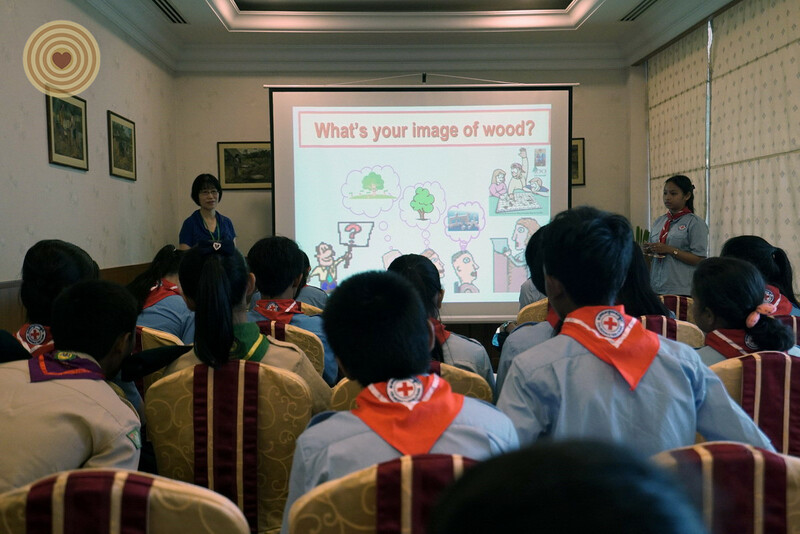 It is our duty to teach the young generation the responsible use of wood because wood plays a prominent role in our daily life and in a sustainable future. 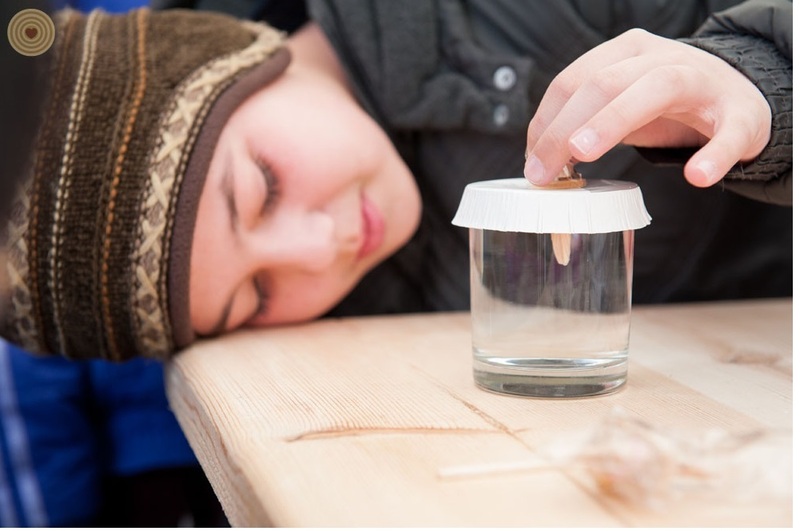 Wood education class is designed to nurture a sense of respect and responsibility towards wood, forest and nature that not only aims to impart key points, but more importantly to ignite a love and interest towards wood in those young and innocent hearts at an early age. First-hand experiences help us pass our passion of wood to the future generation and let the children witness, participate and truly enjoy the process of making art with wood. Copyright © 2019 World Wood Day Foundation All Rights Reserved. WOOD IS GOOD © is the trademark of Via Green Inc.